Readers, today I’ve been inspired by The 99. Now I’m not sure if it’s a Scottish/British/recognised across the Globe thing, but you can’t beat a 99. A 99, for those who don’t know, is: ice cream cone, topped with Mr Whippy Ice Cream (flavoured if you can please) and finished with a chocolate flake. Today’s bake is inspired by my trips to the ice cream van on holiday when I was young. This time round, though, it didn't end up all over my face! I also received a fabulous little sample pack from my friends at Sugar and Crumbs. They recently put out a call to bloggers to trial some of their new icing sugar flavours and today I tried their new Salted Caramel Icing Sugar. Sugar and Crumbs offer a range of naturally flavoured icing sugars, for you to create exciting cake décor. They have over 30 flavours in the range and the products are exceptionally easy to work with. 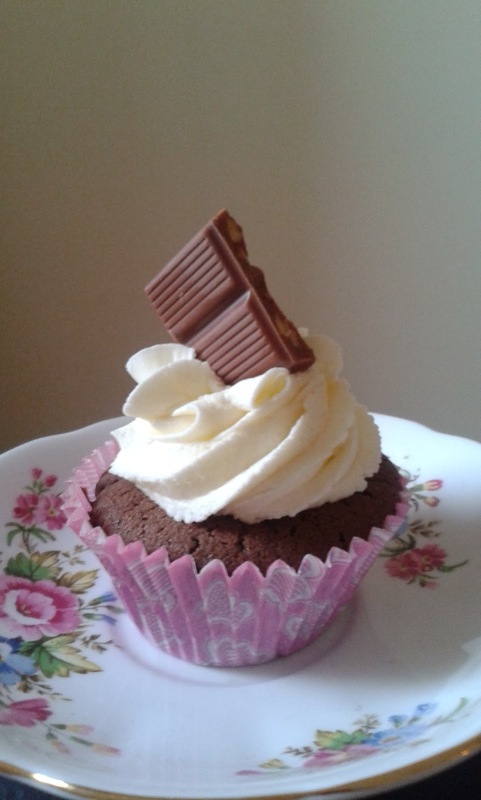 So, today, my cupcakes were decorated with buttercream made with the salted caramel icing sugar. 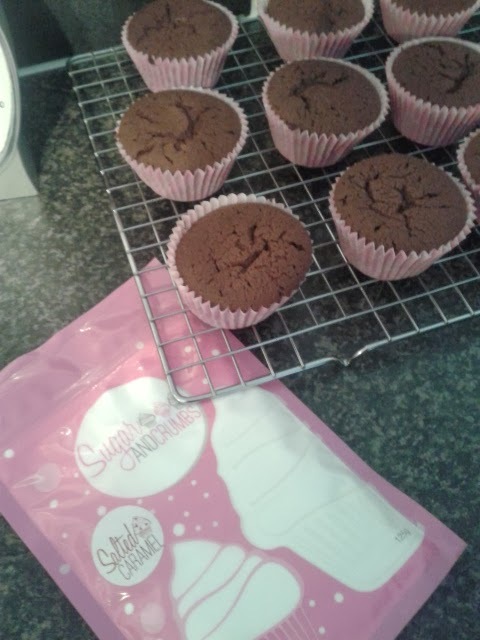 I received a 125g sample bag, which was ample for 12 cupcakes as I mixed it with around 200g plain icing sugar. The taste of salted caramel is most definitely there even when combining with plain icing sugar. I would definitely recommend the Sugar and Crumbs products for even the most novice baker. The flavours add a new dimension to cupcakes, without you having to think how to flavour your icing. 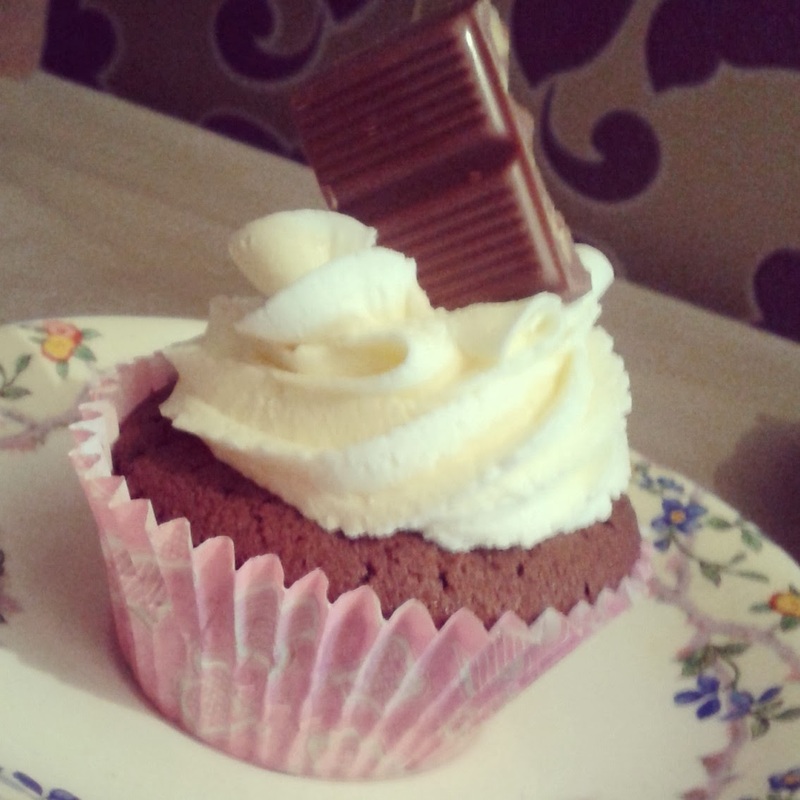 I teamed the buttercream with my new fail safe chocolate cupcake recipe, which I adapted from All Recipes – you’ll get the link in my Burns Night post. I finished each cake with a couple of milk chocolate and honeycomb squares – a modern touch on the 99 Flake! Preheat the oven to 200c/ Fan 180c / Gas Mark 4. Line 2 - 12 hole bun trays with colourful cupcake cases. 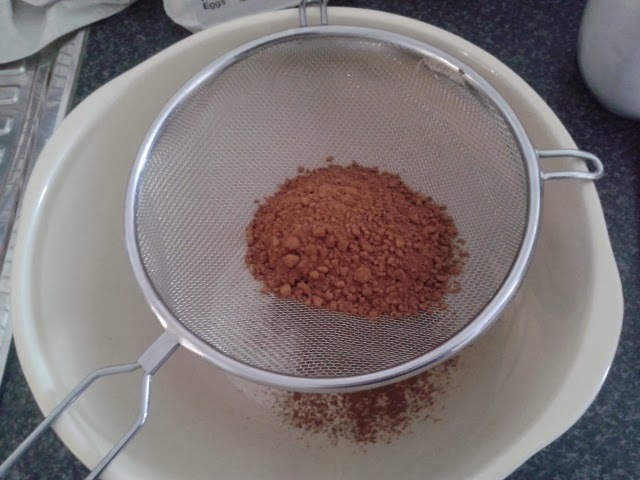 Sift the cocoa into a large bowl; add 10-12 dessert spoons of boiling water and mix into a thick chocolate syrup, adding more water if you need to. Add the softened butter, sugar, self-raising flour, baking powder and eggs. Mix with electric beaters until smooth and evenly mixed. Spoon ½ dessert spoons of the mixture into the paper cases, filling them 3/4 full. 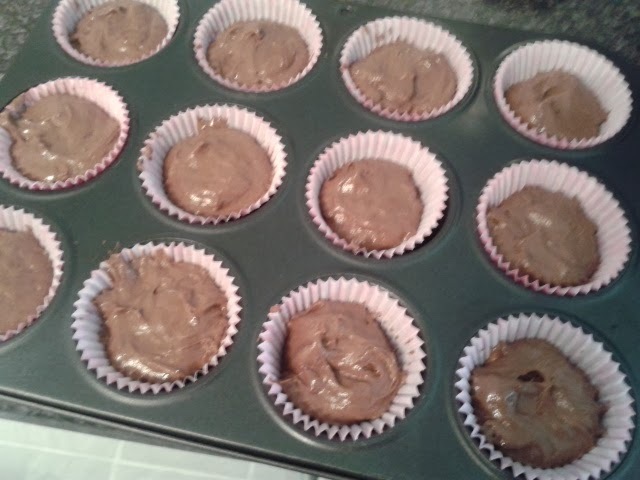 Bake for 12-15 minutes, or until the sponge mixture has risen and the cupcakes spring back when you touch them. Insert a metal skewer – if it comes out clean, cakes are ready. Remove from the oven; cool on a wire rack before decorating. 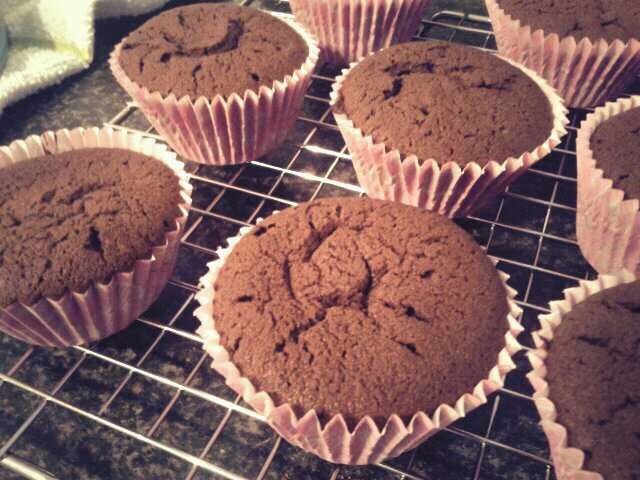 Check cakes are fully cooled before you ice. 1. 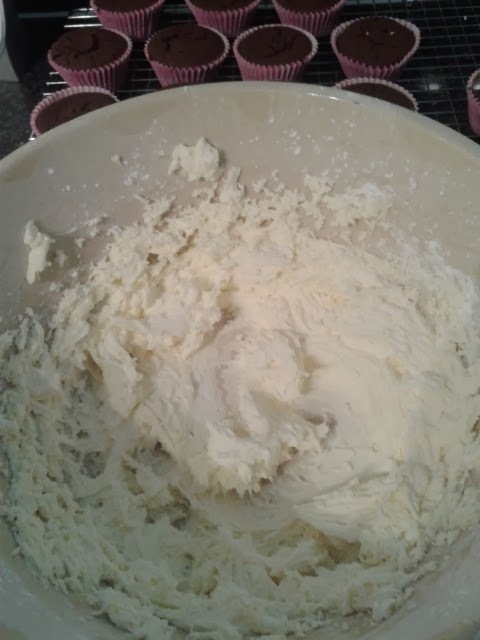 Add your softened butter to a bowl and mix with an electric mixer until light and fluffy. 2. 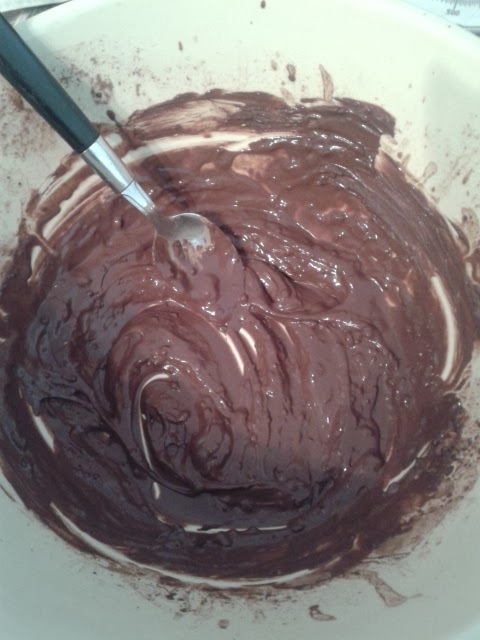 Slowly add in up to 125g Sugar and Crumbs Salted Caramel Icing Sugar. 3. 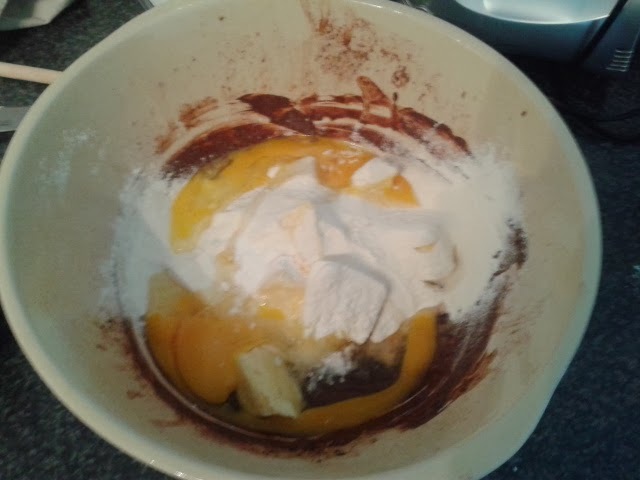 Once mixed, add in up to 200g plain icing sugar. 4. 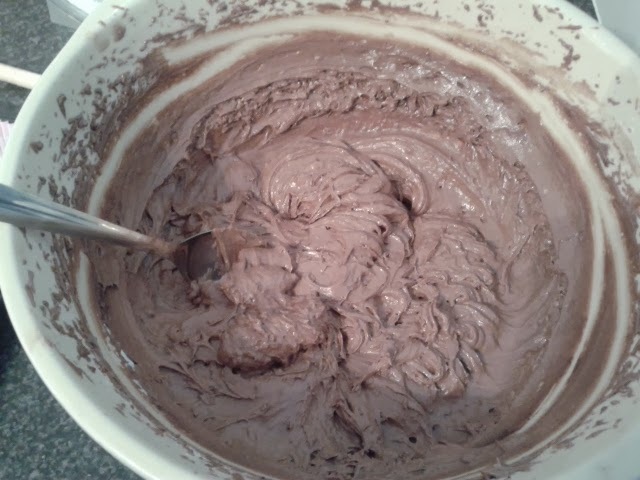 Continue to mix until light, fluffy and you have a consistency suitable for piping. 5. Spoon the mix into a disposable piping bag, fitted with a nozzle – I like Wilton 1M. 6. Make sure cakes are cool, then pipe swirls over each cake, in a circular motion. 7. Decorate with pieces of honeycomb chocolate. 8. Serve immediately or store in an airtight container for a couple of days.